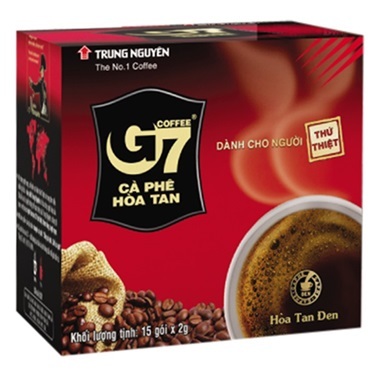 Finally a black G7 for those who prefer their coffee black, or simply prefer to add their own cream and/or sugar to their coffee. 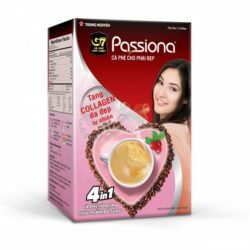 Also mixes in cold water! 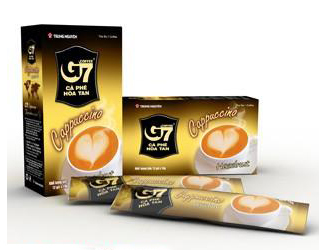 G7 is widely regarded as a unique and superior gourmet instant coffee, due to a processing plant built by Italian coffee technology experts that uses a proprietary process to create flavorful instant coffee from unroasted, green coffee beans. 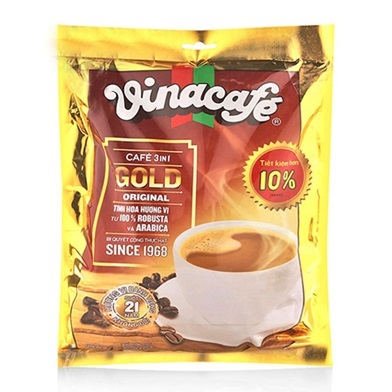 The beans are roasted and powdered in one process that eliminates the usual bitterness of freeze-dried coffee common to other processes. 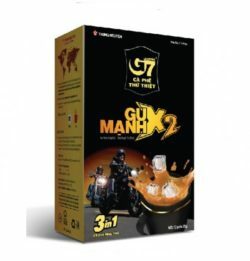 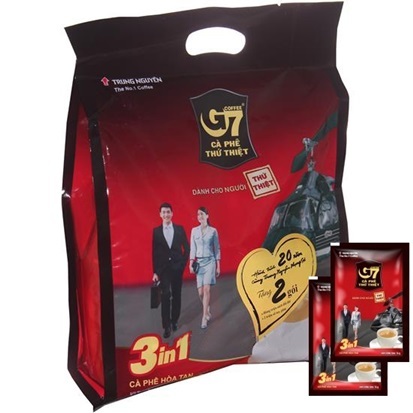 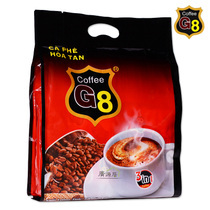 If you have never tried G7, you have never seen how great instant coffee can taste. 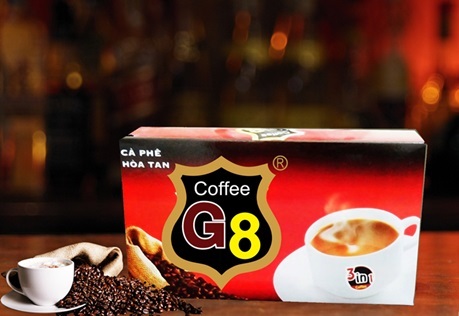 The Black G7, requested by consumers for years, is finally available. 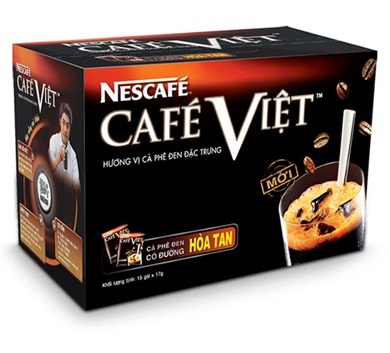 Its only ingredient: Coffee. 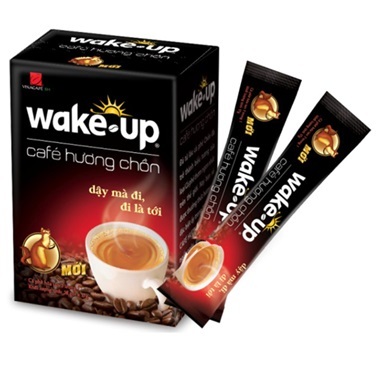 Use it alone or as a base in coffee drinks or cooking.